Dermaplaning was first described in an article published in The Journal of Dermatological Surgery and Oncology in the 1970s as a possible treatment for acne vulgaris.1 It has since been particularly popular in the US, but its popularity has risen in the UK within the past few years,2 partially as patients are increasingly looking for no-downtime procedures that deliver immediate skin benefits. 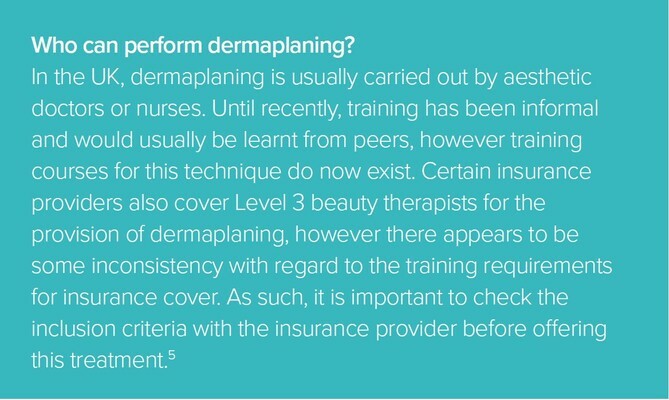 However, since this first description, it appears that very little research exploring its efficacy has been published.1,3 Dermaplaning is ideal for those wanting to remove vellus hair and to improve skin texture by removing rough, dry skin.4 It can also work as a good introductory option to combine with other treatments that may already be offered in clinic, to be discussed in more detail below. Dermaplaning acts to superficially exfoliate the skin and remove vellus hairs, commonly referred to as ‘peach fuzz’ from the skin’s surface. 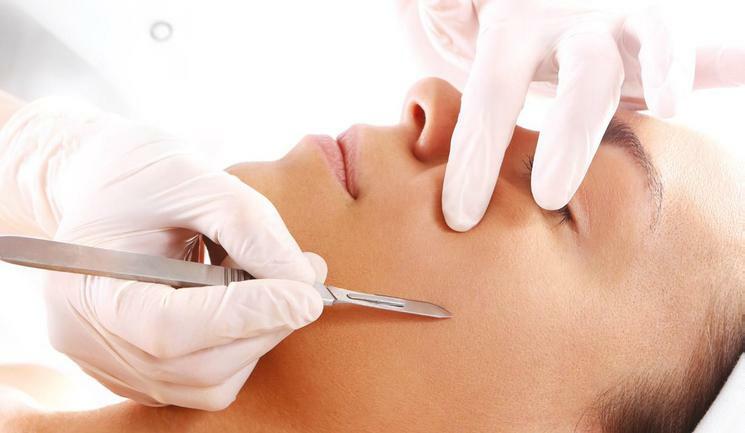 A scalpel is used to gently scrape the stratum corneum, essentially ‘shaving’ the skin. This procedure has become a popular treatment as it is quick (generally around 20-30 minutes), has no downtime, few to no adverse effects and can be done on all skin types.5 There should not be any surface bleeding of the skin (if this occurs, then the treatment has gone beyond the epidermal skin layer). By removing surface debris, such as dead skin cells and hair, a smooth skin surface is created which reflects the light better, making skin appear healthier. It also allows the skin to become more receptive of skincare products as the dead skin cells have been removed. 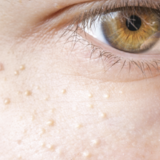 It is important to clarify with the patient which areas of the skin are to be treated; often the nose and forehead are excluded purely for patient preference as there is rarely vellus hair in this area. The neck can also be treated if desired. As always, prior to undertaking any treatment, the process should be discussed with the patient to ensure an understanding of the technique and outcomes so that expectations are managed. A consent form should always be signed. If the patient has indicated that they would like the treatment to be taken to the hairline, the margins should be clearly defined; some patients may want to remove their sideburns, others may not. A treatment trolley should be set up with gloves, cleanser (preferably an antiseptic solution such as Clinisept Plus or NatraSan), one disposable blade for the procedure, a sharps’ bin to dispose of the blade, and any post-treatment products for topical application, to be covered in more detail below. 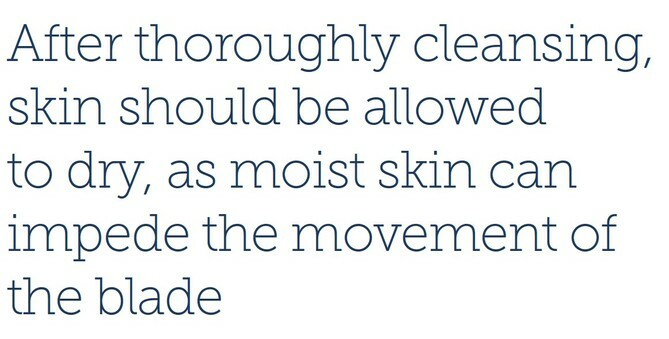 After thoroughly cleansing, skin should be allowed to dry, as moist skin can impede the movement of the blade. The area to be treated should then be divided and dermaplaned, section by section. For example, the chin, the upper lip, right cheek and the left cheek, which are the most common and most effective areas for this treatment. There may be mild redness immediately post treatment for one to two hours, but the procedure is generally well tolerated with no downtime and patients are able to resume day-to-day activities immediately. 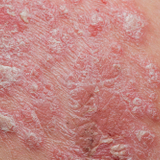 After completing the treatment, skin should be cleansed again to remove any surface debris and a number of different topical solutions can be applied. If the main reason for the treatment is to remove vellus hair, a simple anti-inflammatory hyaluronic acid based hydrating serum can be applied, followed by sun protection cream. 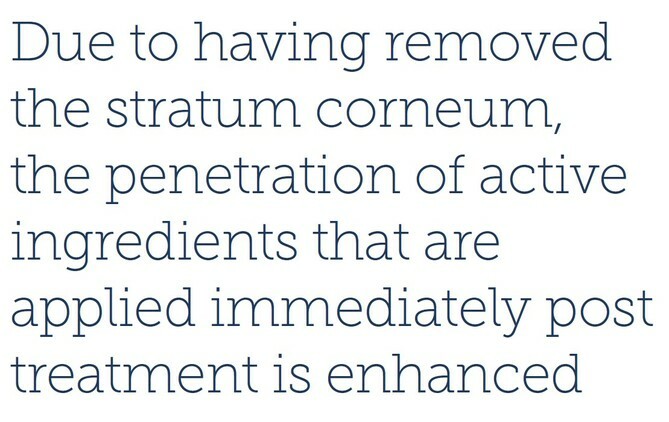 If the treatment is performed with skin rejuvenation in mind, more active serums or enzyme-based products can be applied topically such as an antioxidant serum (containing vitamin C and E for example) as their effect is amplified following the light mechanical exfoliation that dermaplaning provides. If the patient wants to augment their results, without having any combination treatments discussed below, they should be advised on an appropriate homecare regime, incorporating an antioxidant in the morning and a vitamin A in the evening. Dermaplaning is not advisable if the skin has any active acne lesions or broken skin as the procedure may disrupt the skin even more. A full medical history should also be taken and, for this particular treatment, it is important to ensure that the patient is not taking any blood-thinning medication or has a metal allergy. Depending on skin type, there is the potential for ingrown hairs post treatment, particularly in patients with darker skin as it is commonly associated with curlier hair. 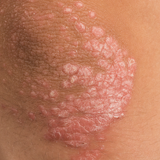 As such, patients should be informed of how to manage their skin should this arise. Following treatment, patients should be advised to keep their skin clean with a gentle cleanser morning and night, which can reduce the risk of possible infection. They should also avoid touching their face directly after treatment and protect their skin with SPF. Patients should be advised not to use active ingredients, such as alpha hydroxy acids or vitamin A, or undertake mechanical exfoliation for 48 hours following the treatment. Not only are the results of dermaplaning multi-modal, ridding the skin of unwanted peach fuzz, but it can also help to create a rejuvenated, overall healthier skin appearance. While perhaps best used in combination with other treatments such as LED therapy and chemical peels, it can be an effective standalone treatment for non-invasive exfoliation. I have recently completed thi s course, I previously was thinking it was a fad. However, I have realised it makes a good combination to deliver other products, thus customising a treatment specific to the client. Highly recommended, I too received the treatment.